A Virginia native, Jenn brings a commitment to customer service and client satisfaction in all of her professional endeavors. Her clients note her exceptional responsiveness, attention to detail and ability to carefully listen to their goals and needs. Jennifer holds a bachelor’s degree in business from the University of Virginia, and has over 25 years of experience in sales, marketing and customer service. She views the home buying and selling process as a journey that requires honesty, flexibility, and a results orientation. Jennifer currently resides in Virginia Beach with her husband, daughter and son but previously they lived in the Larchmont neighborhood of Norfolk for 17 years. 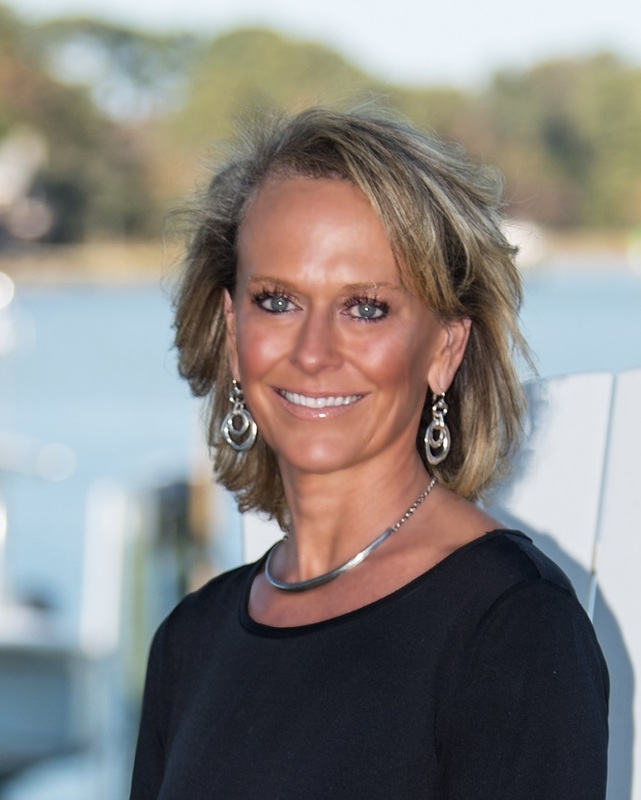 Having lived in multiple areas of Hampton Roads she has a unique knowledge that helps her as she guides her clients home buying and selling experience. The Berkshire Hathaway HomeServices Towne Realty difference is evident in our extremely capable and highly motivated REALTORS® like Jenn Mele. At Berkshire Hathaway HomeServices Towne Realty Jenn has the expertise, experience, and resources to help you with all of your real estate needs. Jenn seeks life-long relationships with her clients through her reputation for honesty, loyalty, accountability, and creativity.